A remarkably full-bodied and fruit expressive Cabernet Sauvignon, with masses of ripe blackcurrant and black cherry fruit, ably supported by spicy French oak notes. The fine, ripe tannins make this a very page-worthy wine. 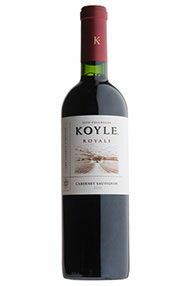 Wine Spectator - A ripe and muscular red, offering dark plum, dark cherry and currant flavors, filled with notes of dried beef and Asian spice. Grippy midpalate, with a creamy allure. Mint and dark chocolate accents underlie the long, rich finish. Drink now through 2020. 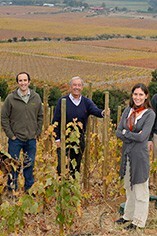 Viña Koyle was founded in 2006 by Alfonso Undurraga Mackenna, former CEO of Viñas Undurraga, and his three sons and daughter at Los Lingues in the high Colchagua valley. This 60 hectare wine property has espoused organic and biodynamic principles from its inception. Benefiting from five differing soils of volcanic origin, the property has taken great care to optimise the grape variety to soil type and vineyard microclimate. 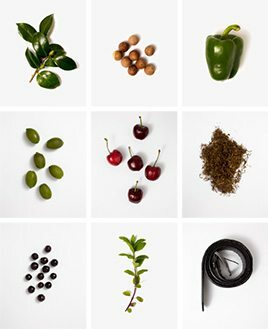 The wines are all fermented without excessive extraction to allow the fruit to be expressive and the oak regime is designed to complement rather than overwhelm the nose and palate.